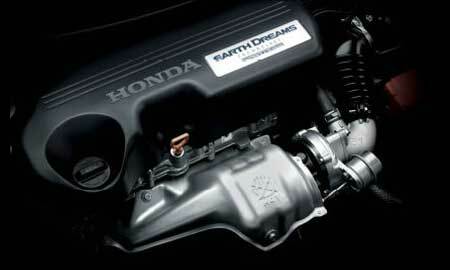 Honda’s revolutionary 1.5L i-DTEC diesel engine, from the Earth Dreams Technology Series, is nothing short of an engineering marvel, offering you an unparalleled mileage of 21.9 kmpl and an exhilarating power of 100 ps. 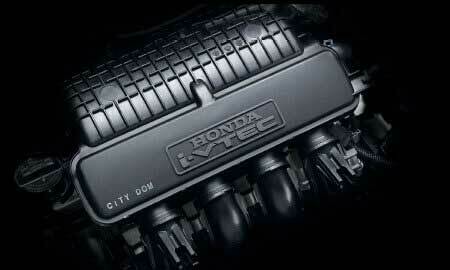 Honda’s legendary 1.5L i-VTEC petrol engine gives you a fierce combination of high power output and class leading fuel efficiency, offering you an unparalleled mileage of 15.4 kmpl and an exhilarating power of 119 ps. 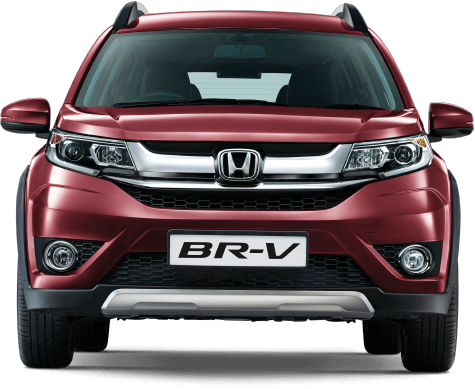 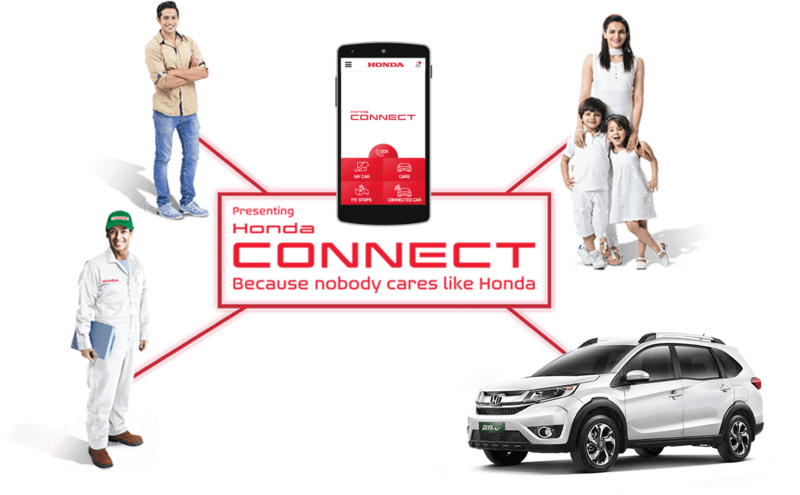 The all new BR-V sets a high standard in care and safety with its exclusive ACETM body structure that enhances self protection while mitigating damage to other vehicles in the event of a collision. 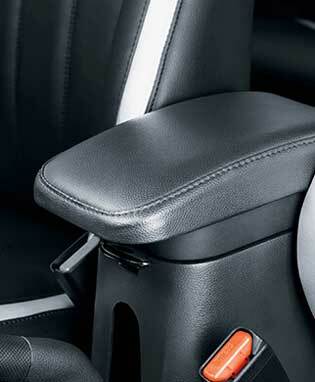 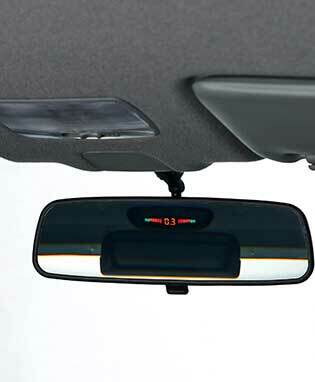 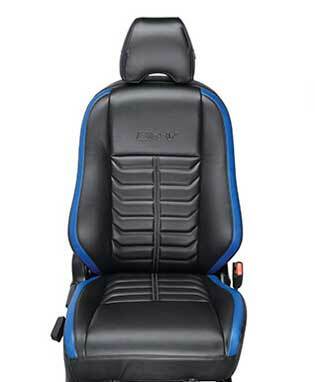 These instantly inflate in the event of a collision, giving you the cushioning you and your co-passengers will need. 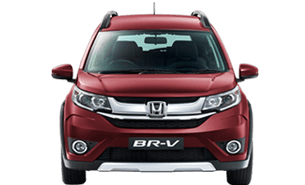 BR-V provides cutting-edge protection and safety in every trip. 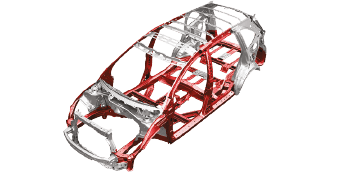 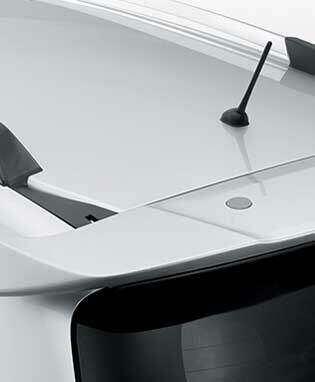 Its ACE™ body structure enhances self protection while mitigating damage to other vehicles in the event of a collision. 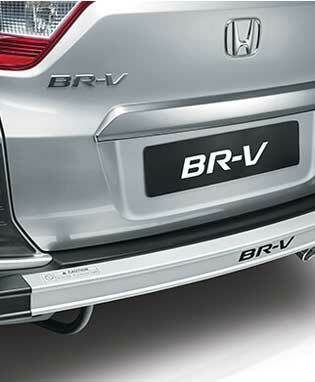 The advanced Anti-lock Braking System (ABS) prevents wheels from locking during emergency braking. 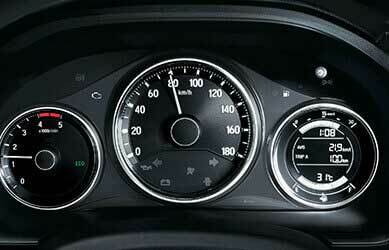  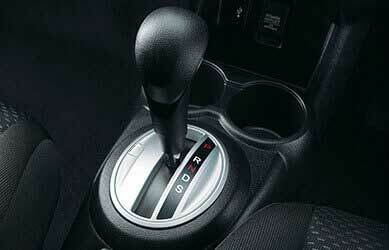 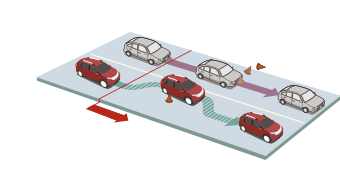 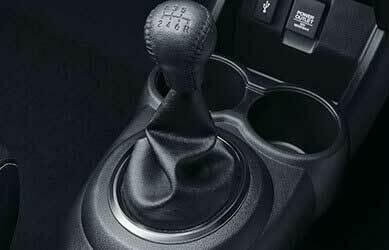 Electronic Brake-force Distribution (EBD) functions to distribute braking power according to the vehicle load. 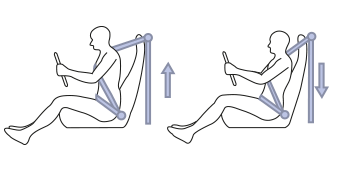 During a collision, the Pre-Tensioner seatbelt automatically tightens to keep the passenger’s body in position; avoiding jerky forward chest movement. 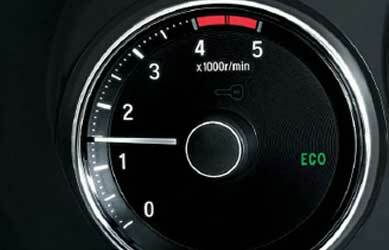 The Load Limiter functions to reduce excessive pressure, injuries to the chest and also ensures that the body is in position to fall directly on the airbag as it inflates. 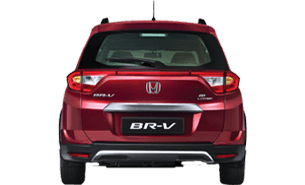 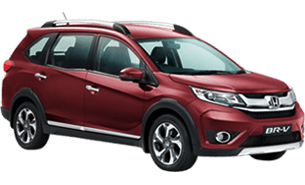 With a rear guard, tail gate spoiler, seat cover PVC, parking sensors with display on IRVM and seat side console, the Honda BR-V comes equipped with world class accessories. 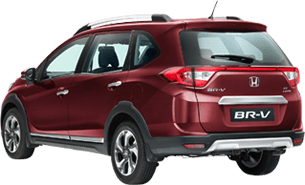 * Prices and Schemes prevailing at the time of delivery would be applicable.